Facebook finally provided its own livestreaming feature to take on Meerkat and Periscope back in August, but so far only users verified profiles – generally celebrities, public figures and journalists – can use it. 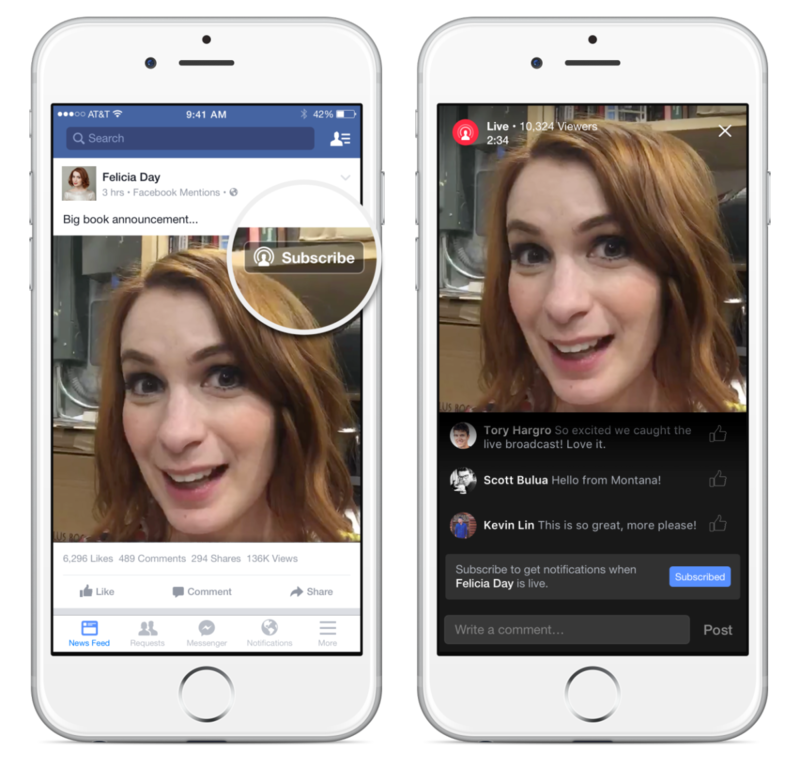 Facebook is now making it a bit a easier to know when someone is streaming now thanks to a subscribe button on streams. As with Periscope, once you subscribe, you’ll start receiving a notifications whenever that person goes live again. It’s a small update, but one that will potentially make livestreaming much more prominent on the platform, especially if livestreams ever come to regular users. It gives you quick access to any news you may want from a celebrity without having to constantly refresh your feed, or worry if you missed something.